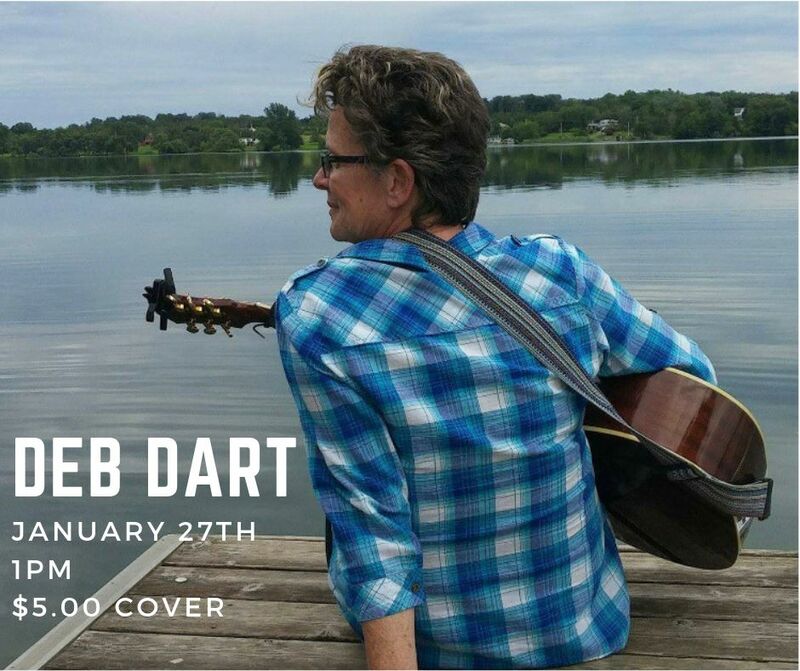 Deb Dart, performs live at The Old Book Store Cafe this Sunday, January 27 at 1 p.m. Deb will perform her solo act with her husband, Charlie Dart, backing her up on the congas. Deb is a North Shore Music student AND a member of our house band, The Shore Things. Check out The Old Book Store Cafe’s Facebook page for details and directions by clicking the link above. See you there! At North Shore Music, we like to think of our instructors as coaches. They will work with you to have you playing or singing the songs that you really want to do quickly. We also have a band program, so if your dream is to play in a band that is also an option. You do not have to take private lessons with us to join the band program. To see more of our student accomplishments click here. Next Post Deb Dart and Charlie Play The Old Bookstore Cafe!